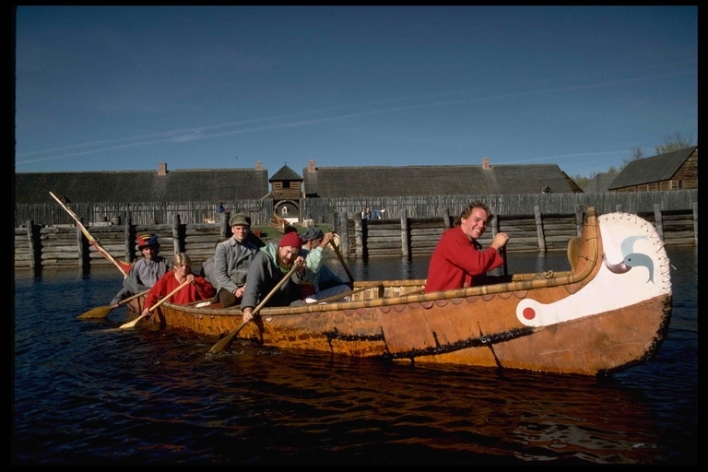 July 7, 2009 10:30 A.M.
Ontario is building a stronger, more sustainable tourism industry in the Thunder Bay region by investing $8 million in flood mitigation work at Fort William Historical Park. Fort William has previously experienced flooding and in order to protect this important historical site this investment will help to build a permanent berm to safeguard the park's heritage and infrastructure from future floods. Fort William will now be in a better position to take advantage of the projected growth in global tourism and the resulting economic benefits. 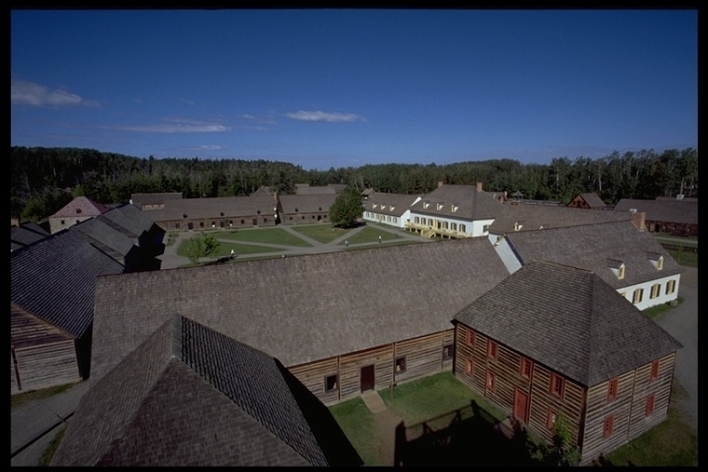 Fort William Historical Park attracts about 90,000 people a year. The Thunder Bay attraction generates an annual economic impact of more than $8 million locally. 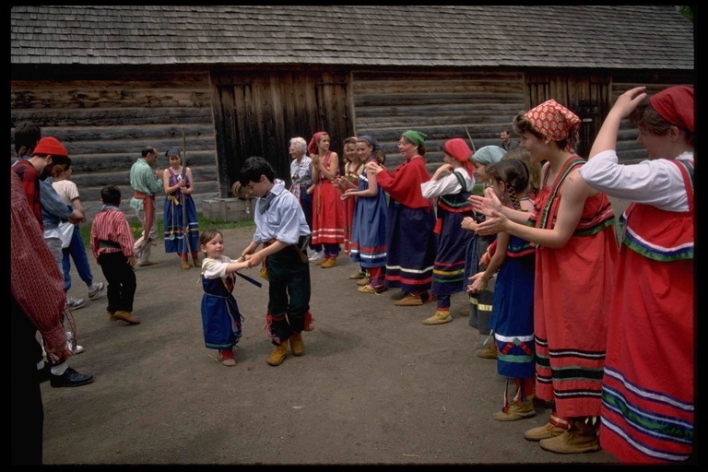 The tourism industry directly and indirectly employs 300,000 people in the province. In 2007, tourism receipts in Ontario totalled more than $22 billion. 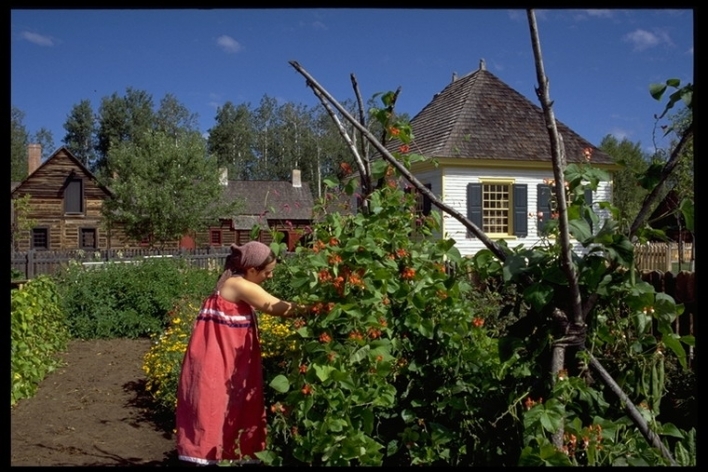 Learn about Fort William Historical Park. Discover things to do in Ontario. General Manager of Fort William Historical Park. This document was published on July 07, 2009 and is provided for archival and research purposes.